This is April Skut. He’s a badass gamer girl with attitude and since her mum and dad are off to a party she’s going to have a great time online. Except, well, her hamster dies… and maybe it wasn’t suicide? 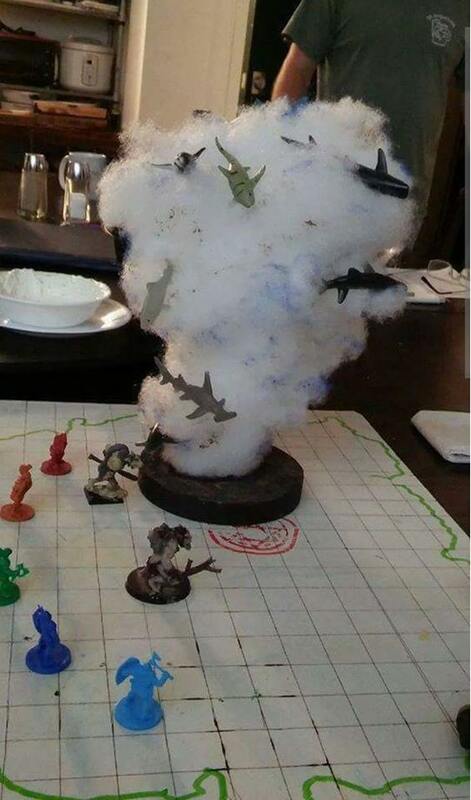 Tabletop RPGs DM summons Sharknado!